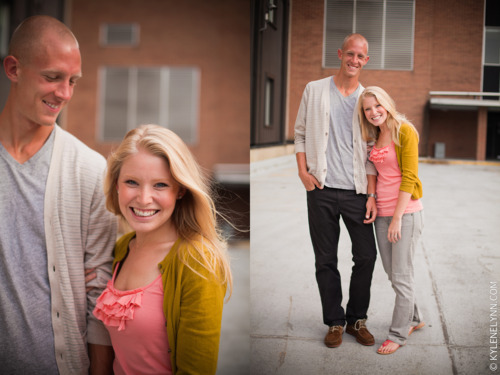 I had such a great engagement session with Aly and Kyle – fellow Messiah College Alums! Aren’t they so cute! We joked that they could be JCrew models! I think they really could! I’m editing away – more to come.